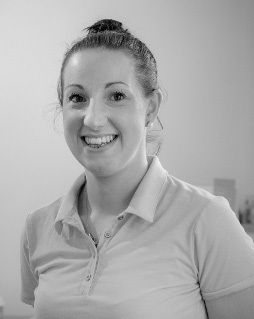 We only employ staff with outstanding academic records, excellent clinical skills and exceptional communication skills. Our staff have extensive post graduate training and many are involved in cutting edge research and postgraduate education. Spinal pain, ACL rehabilitation, shoulder rehabilitation. Lower limb and running related injuries. GAA, rowing, hockey, and running related injuries. Northern Ireland Commonwealth Games Medical team. St Marys University GAA Academy and Sigerson Cup squads. Sports Institute of Northern Ireland (SINI), Armagh GAA. 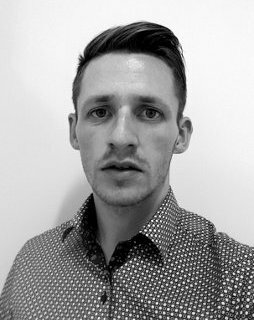 Physio to Team NI at 2018 Commonwealth Games, Gold Coast Austraila. Guest lecturer on Ulster University post graduate modules. Specialists topics Spinal pain treatment techniques. Shoulder pain management and rehabilitation. Spinal pain, Movement dysfunction and lumbopelvic control, Sports specific rehabilitation. Triathlon, rugby, and swimming related injuries. Ulster Rugby, Queens University Rugby. Waikato Rugby, Black Ferns, Waikato FC. Post grad training in Western Acupuncture at University of Auckland. Extensive training in Clinical Pilates. Spinal & lumbopelvic pain, lower limb biomechanics. Pre & post operative rehabilitation. Chronic/persistent pain. Running, skiing, cycling, and GAA related injuries. Extended Scope Physio Emergency Dept & Orthopaedics (NHSCT). Antrim GAA, Ulster GAA. Ireland Masters Compromise Rules squad. Portadown FC. Post grad training in persistent pain management. 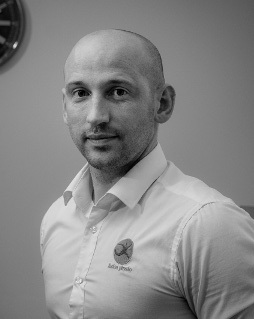 Extensive experience in manual therapy & sport specific rehabilitation. "I found them to be very professional and effective at treating my problem in just a few sessions." "My shoulder is now 100% better. I am delighted to recommend fusion to anybody." "I have regained my confidence and am now back to full training thanks to fusion."